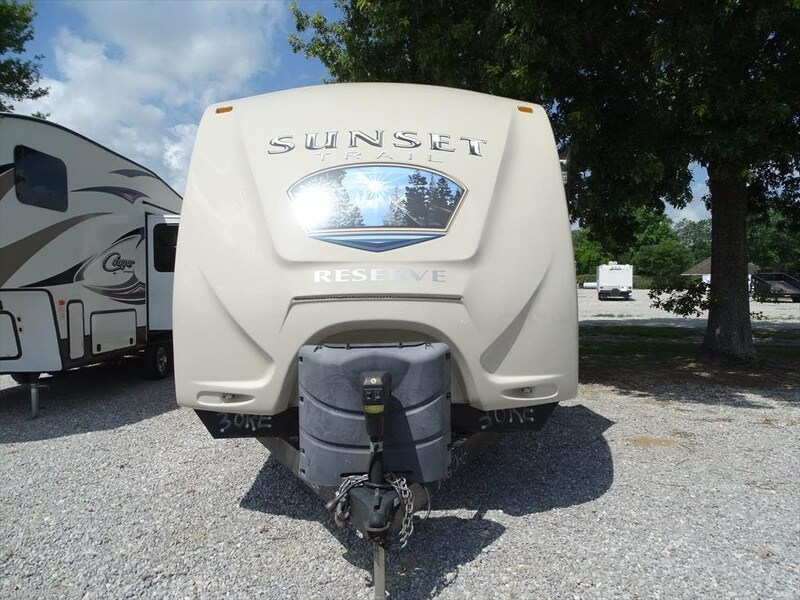 Originally sold and serviced here we are happy to offer this preowned 2015 Sunset Trail 30RE to its next deserving family. 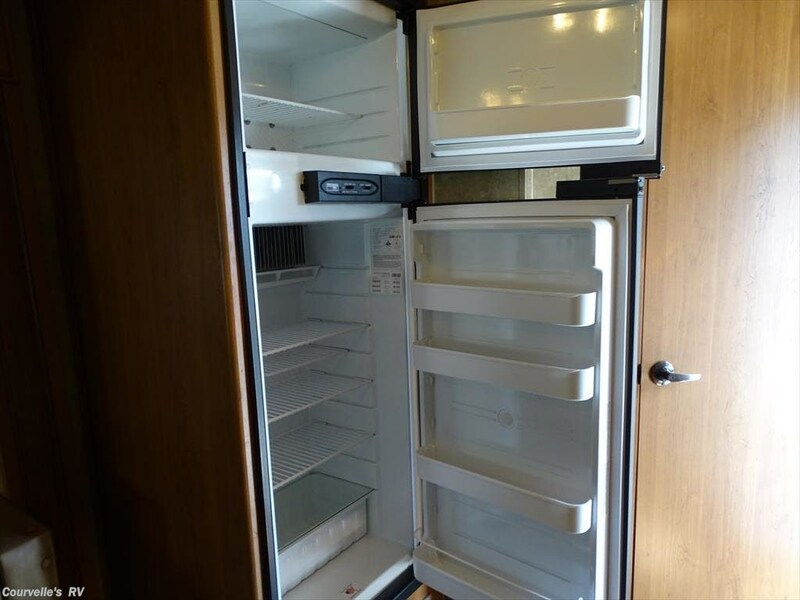 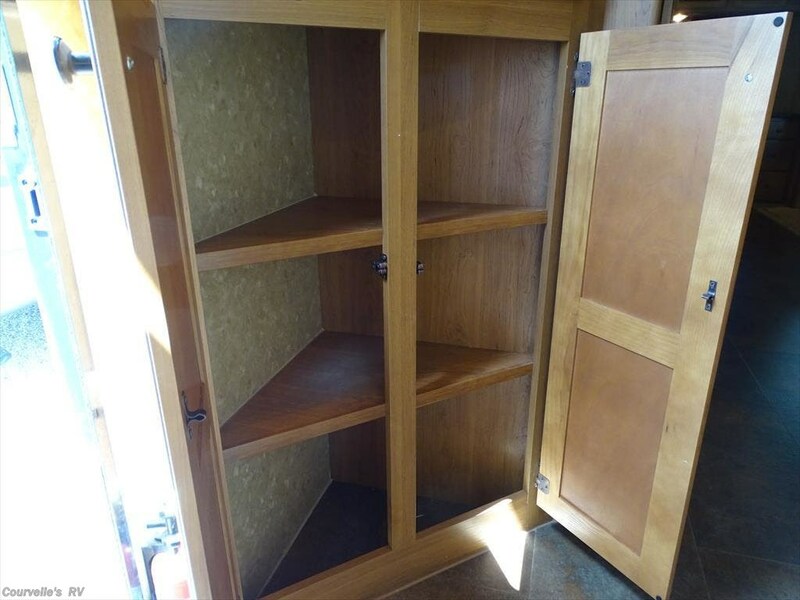 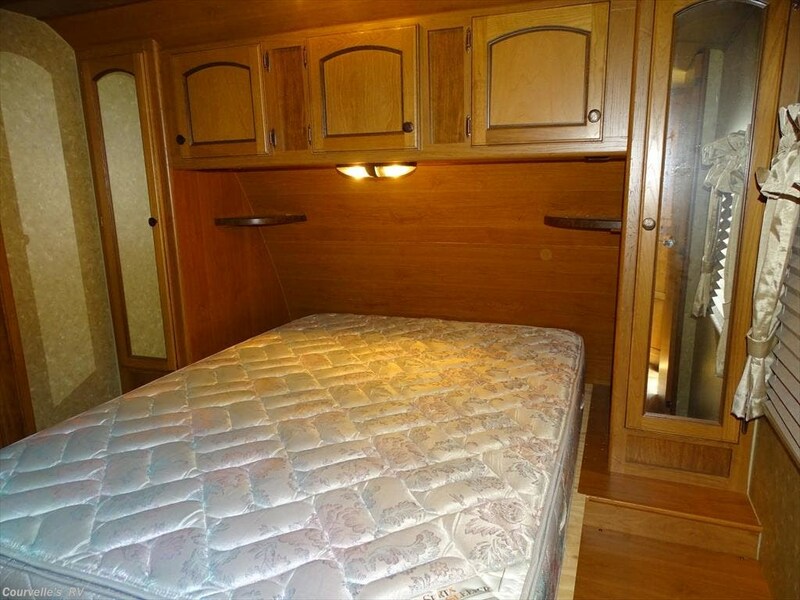 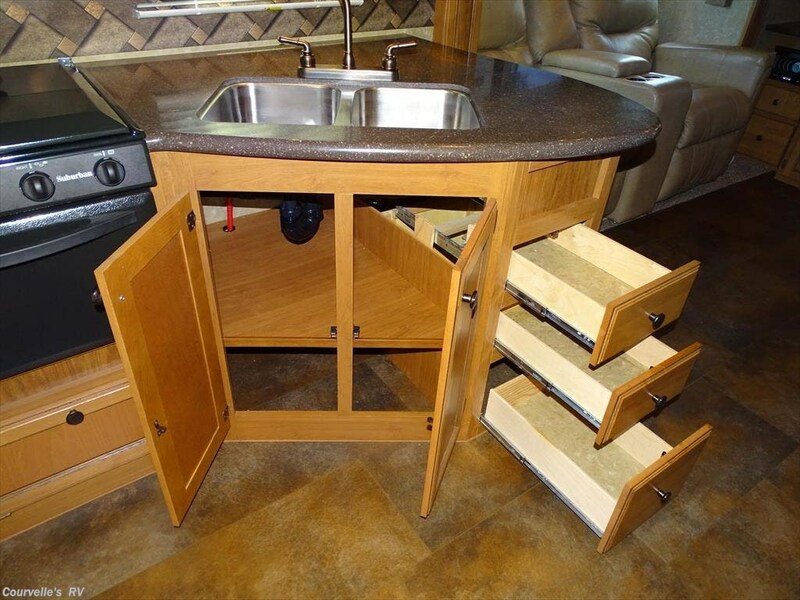 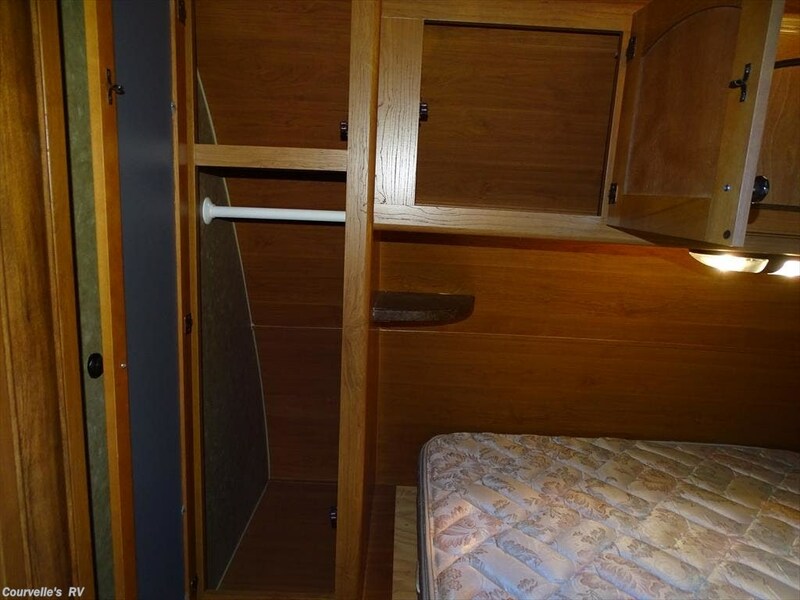 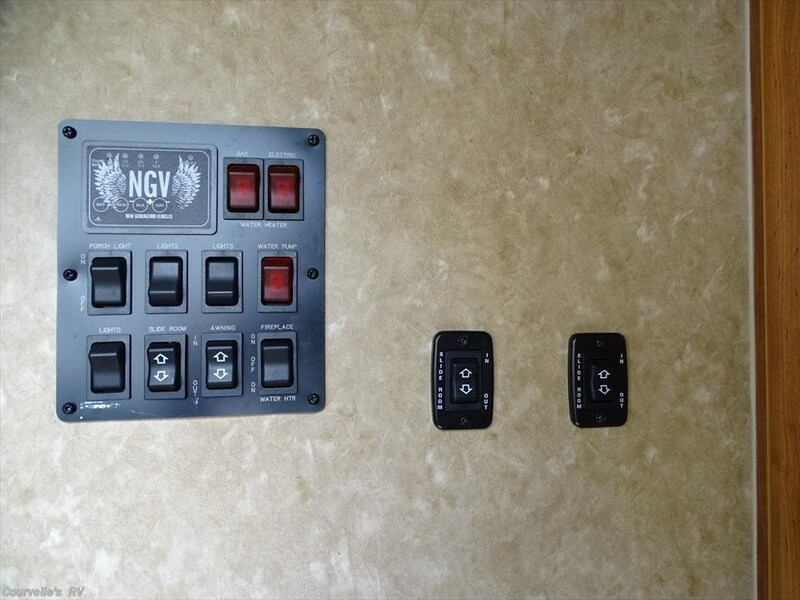 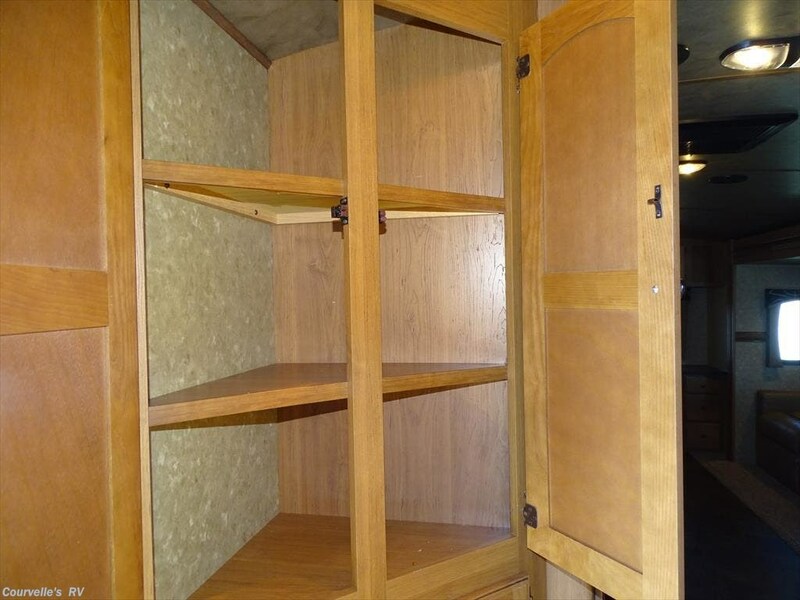 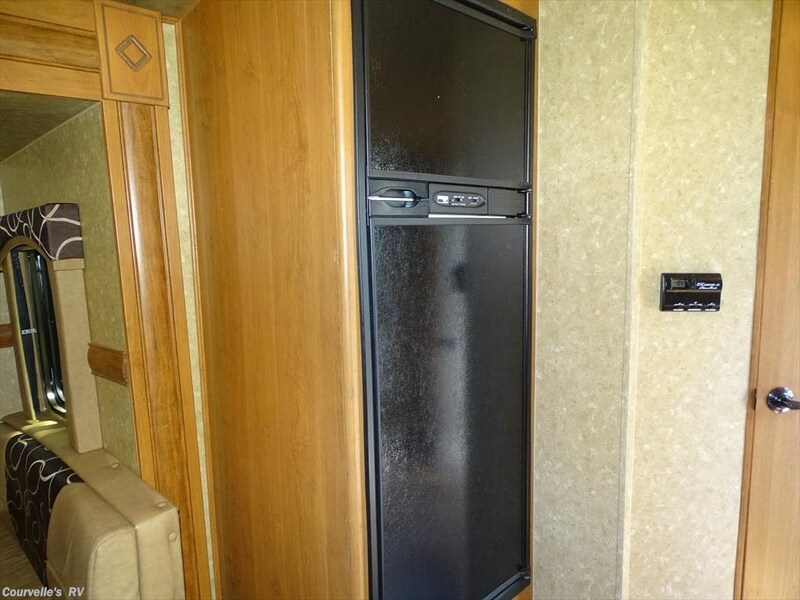 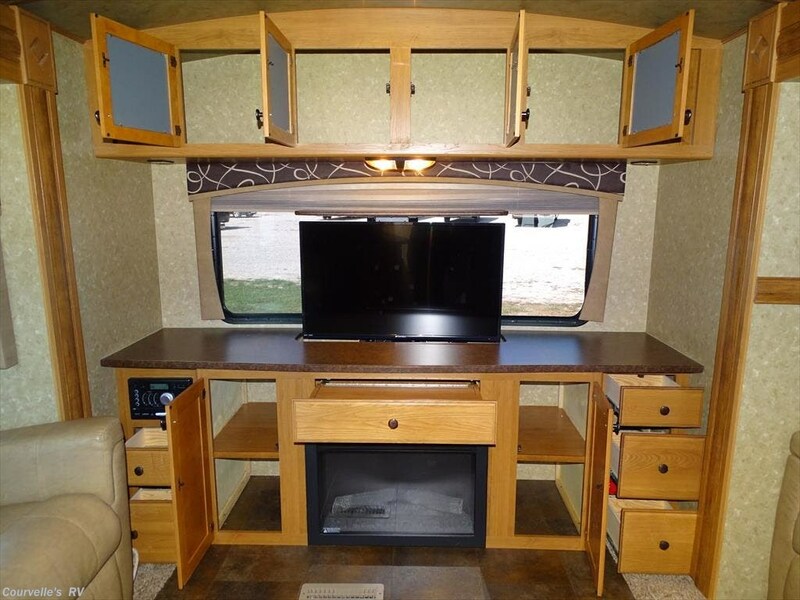 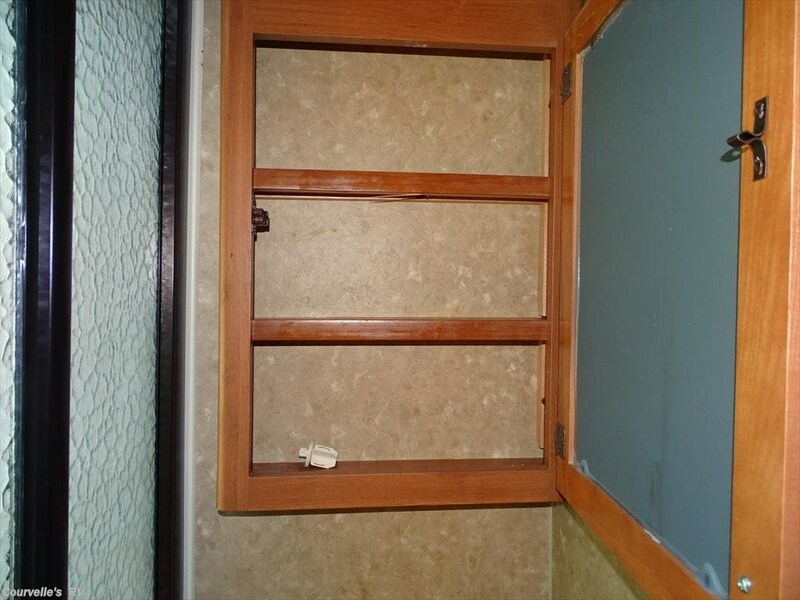 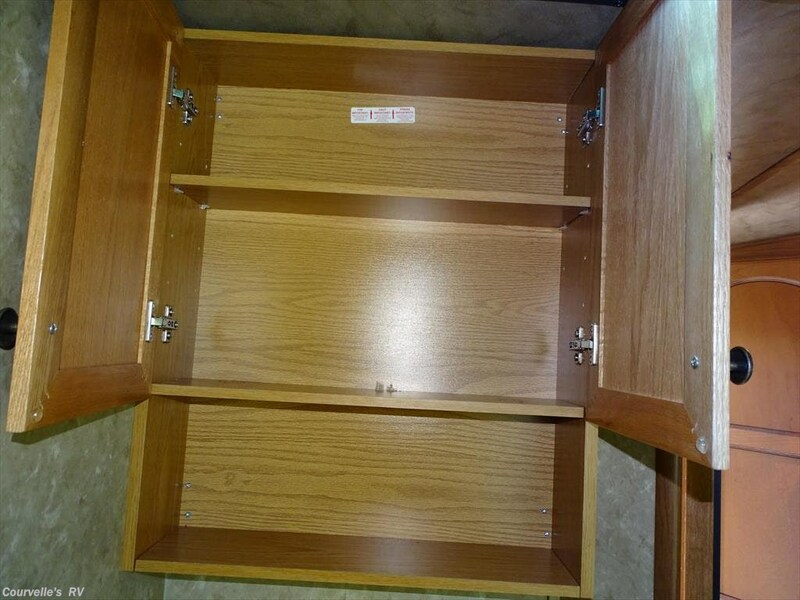 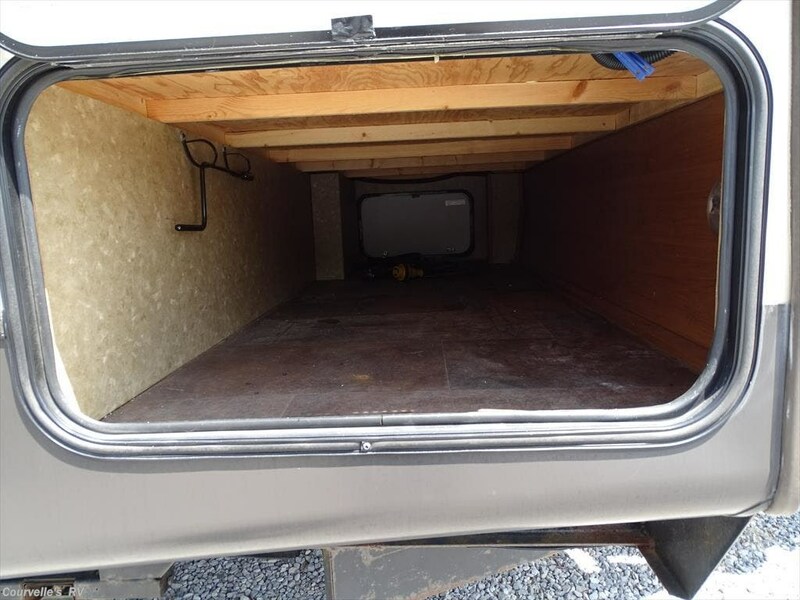 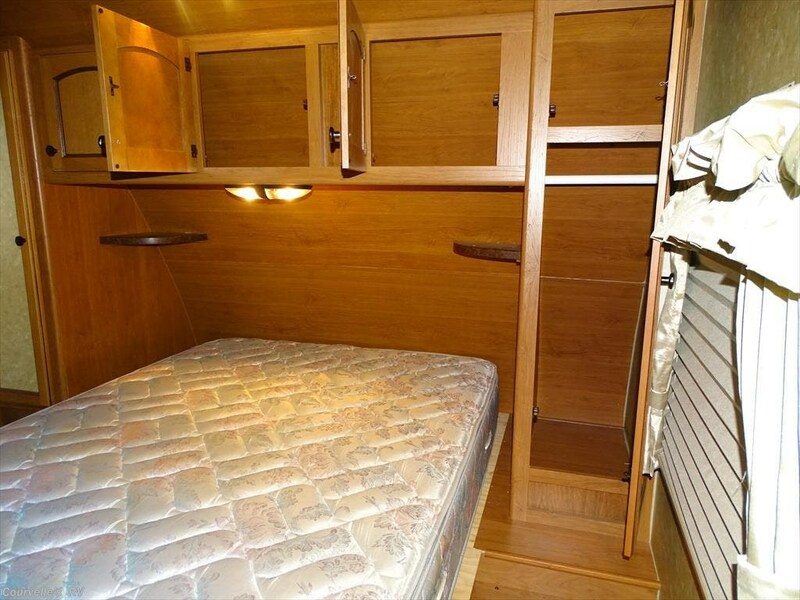 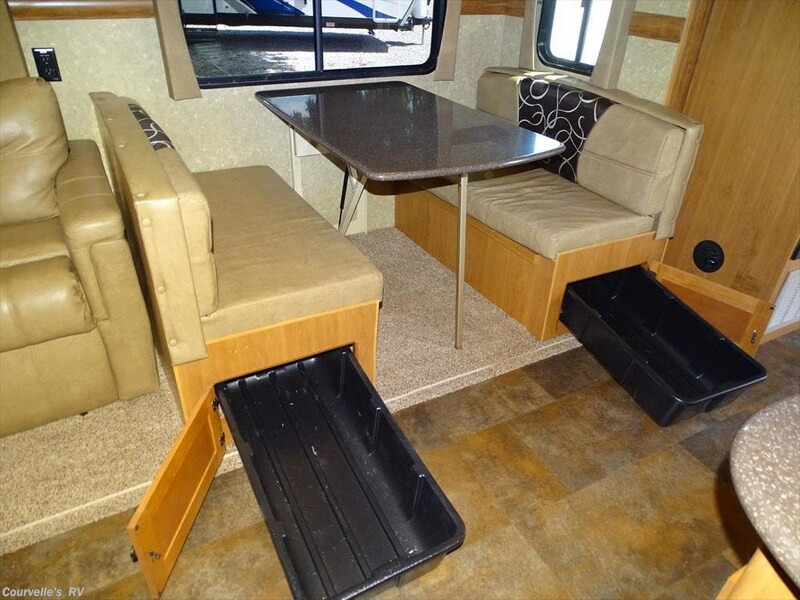 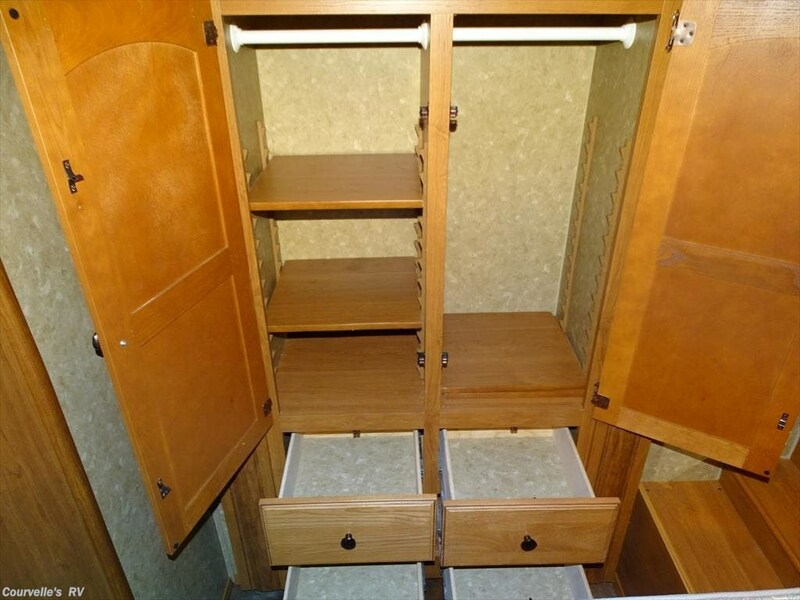 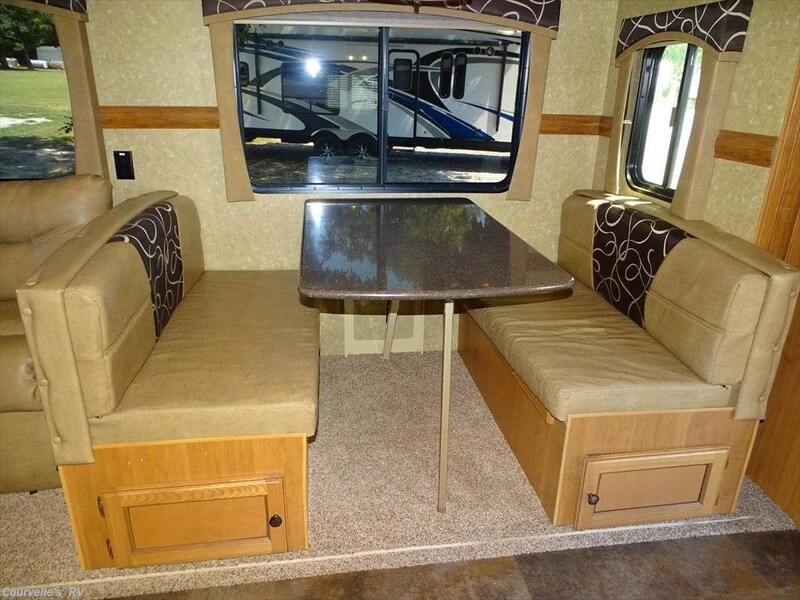 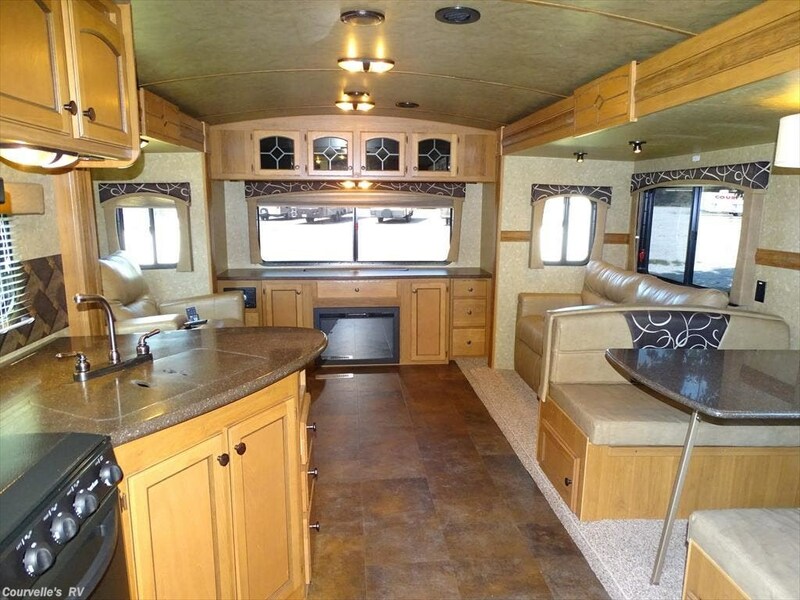 If you are looking for a camper that offers a LARGE living area and great storage through out then what are you waiting for? 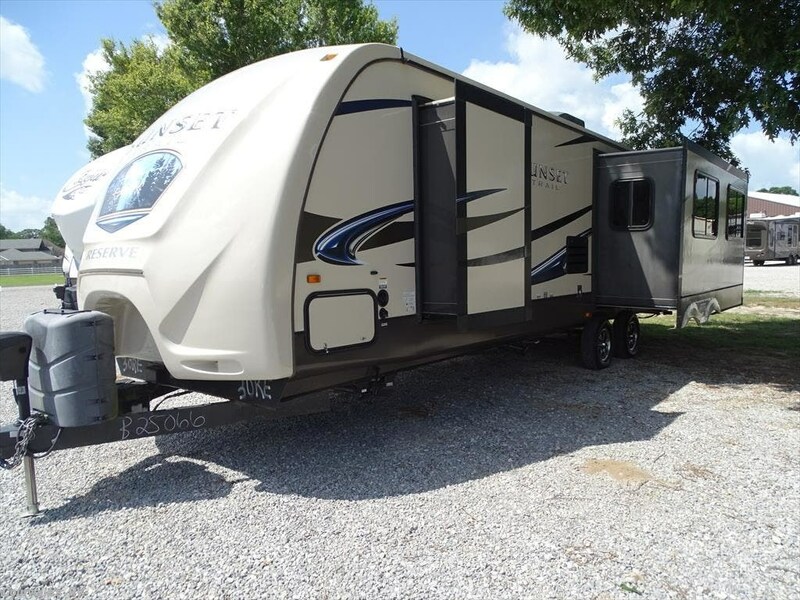 Come in today and see everything this has to offer! 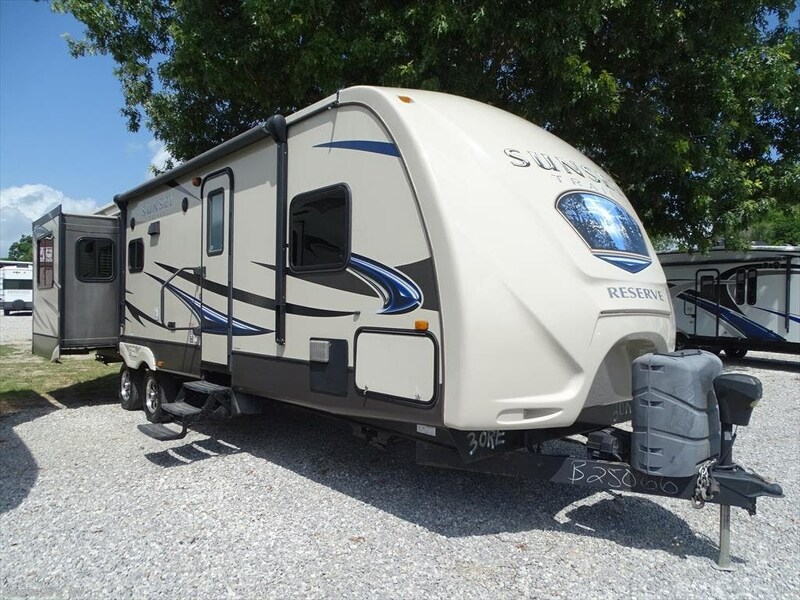 Ask us about our great financing options and extended warranty plans! 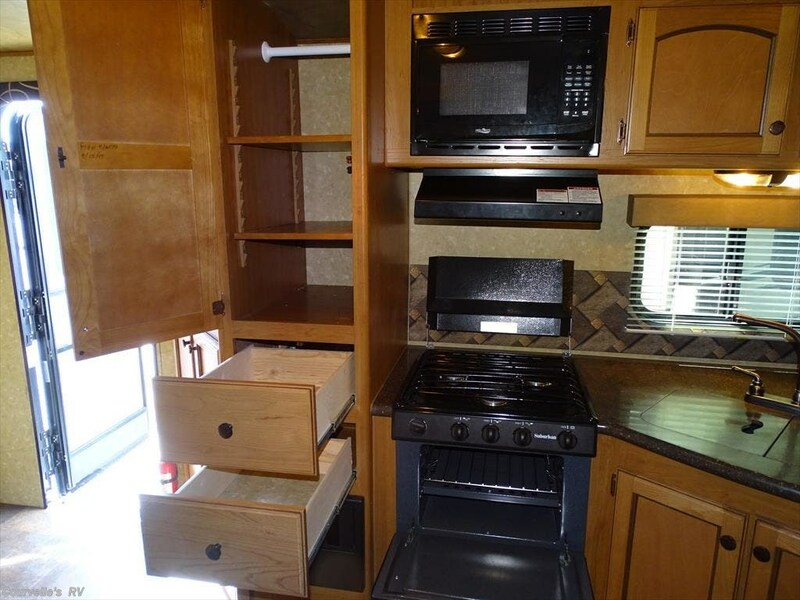 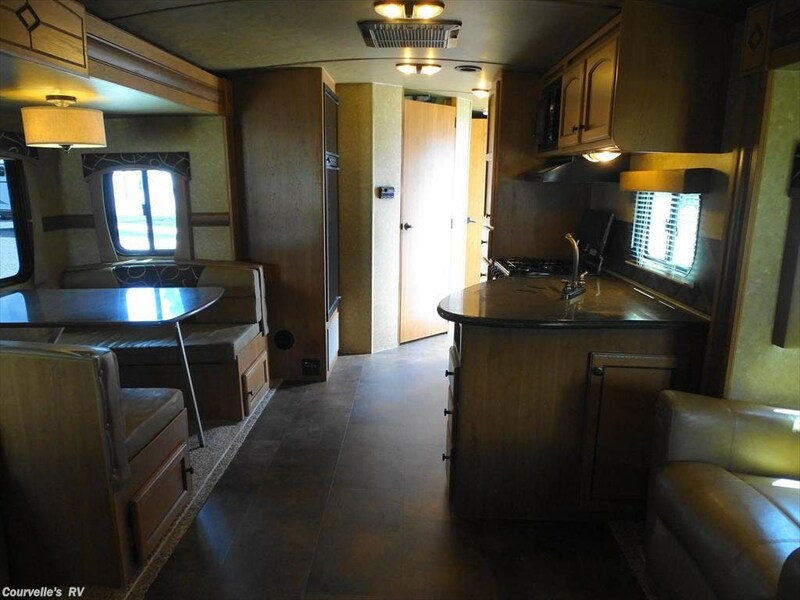 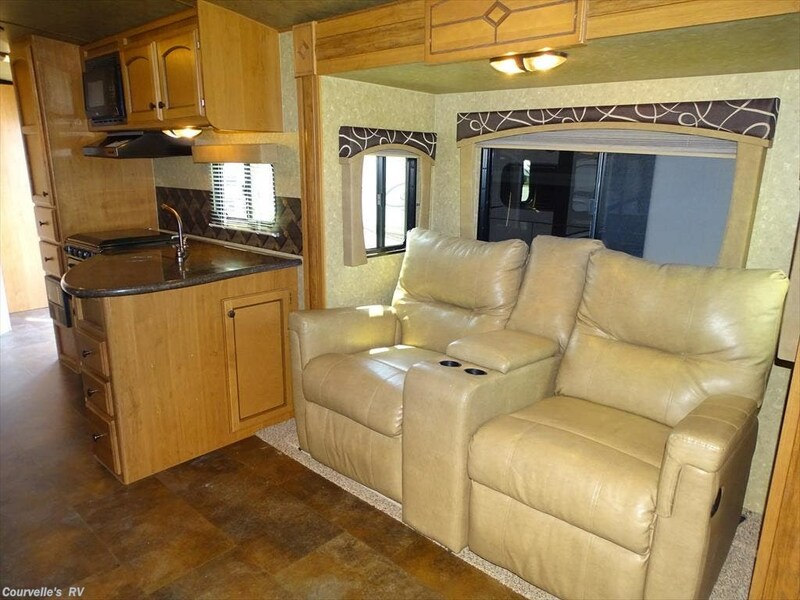 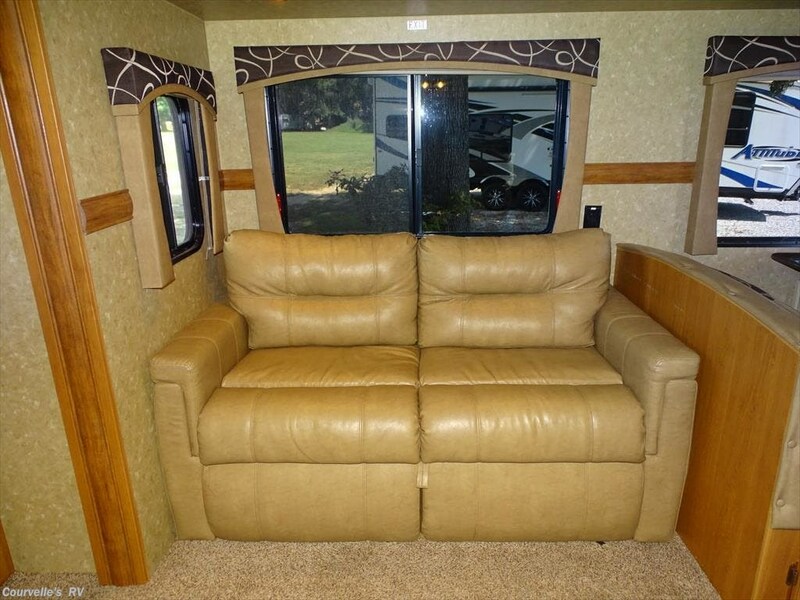 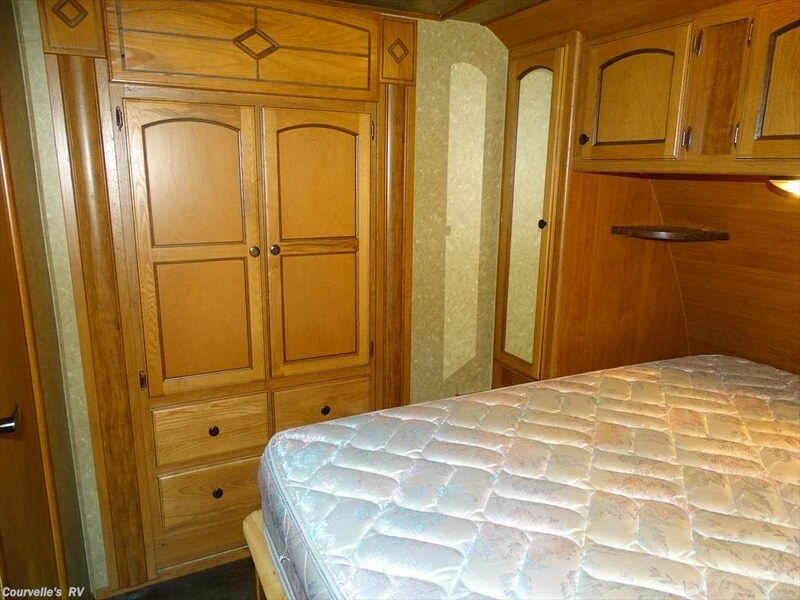 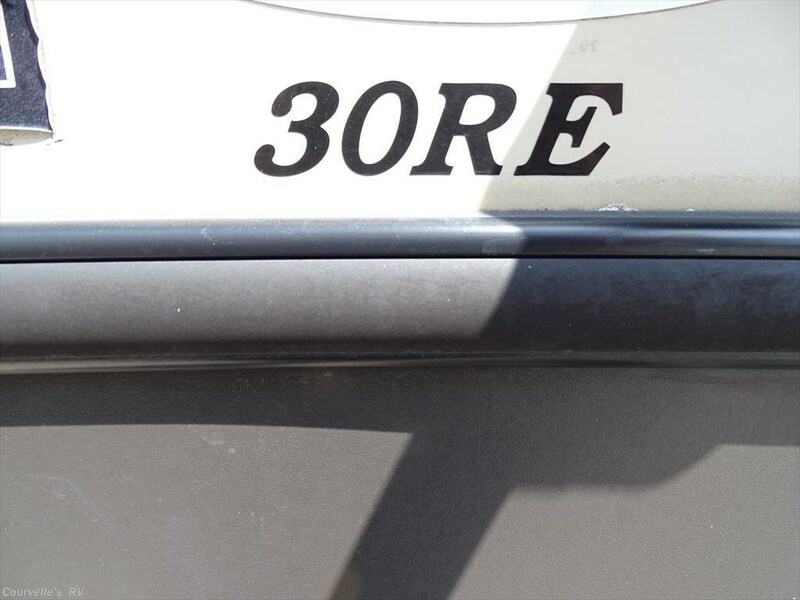 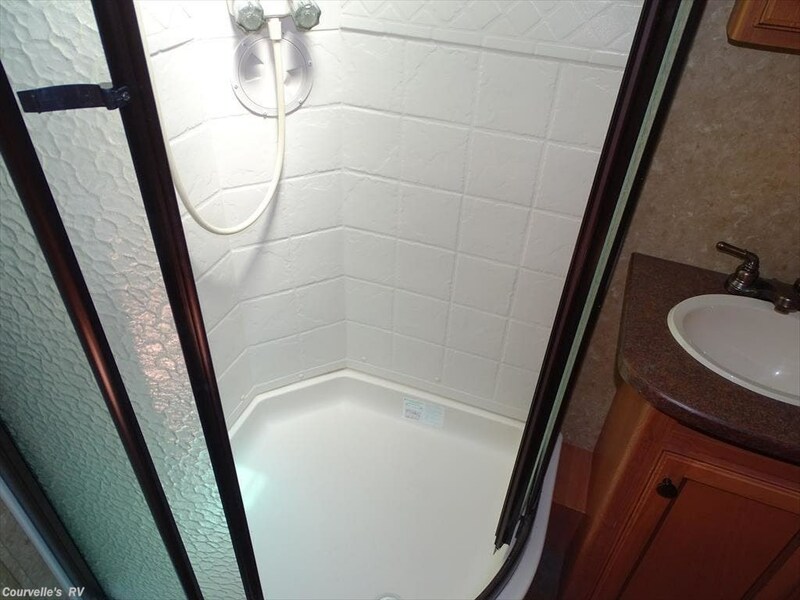 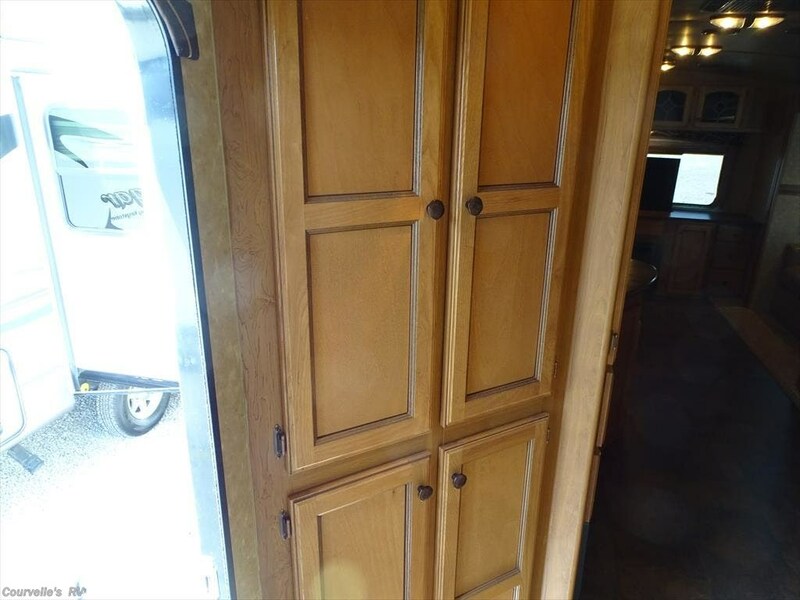 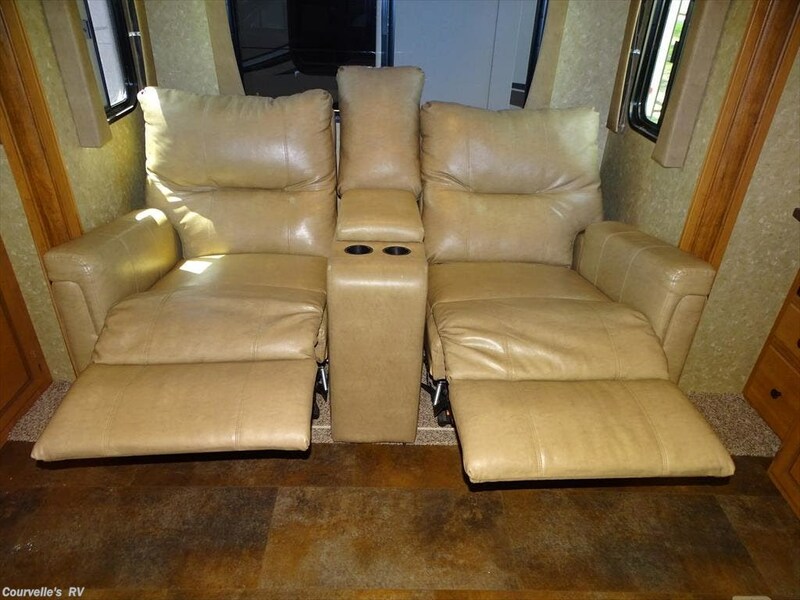 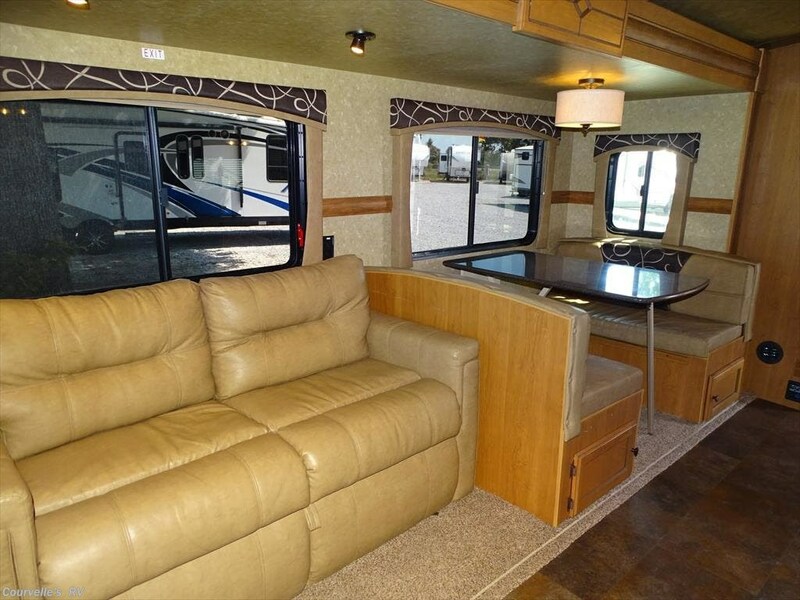 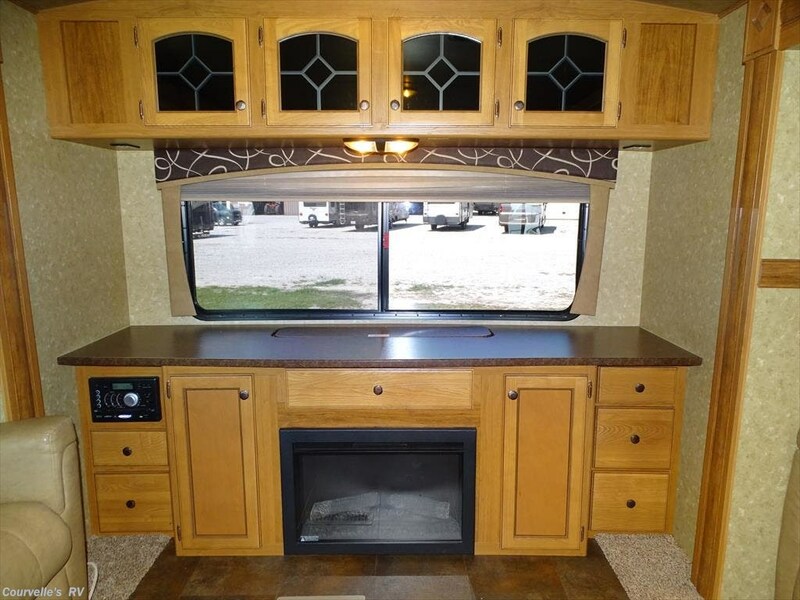 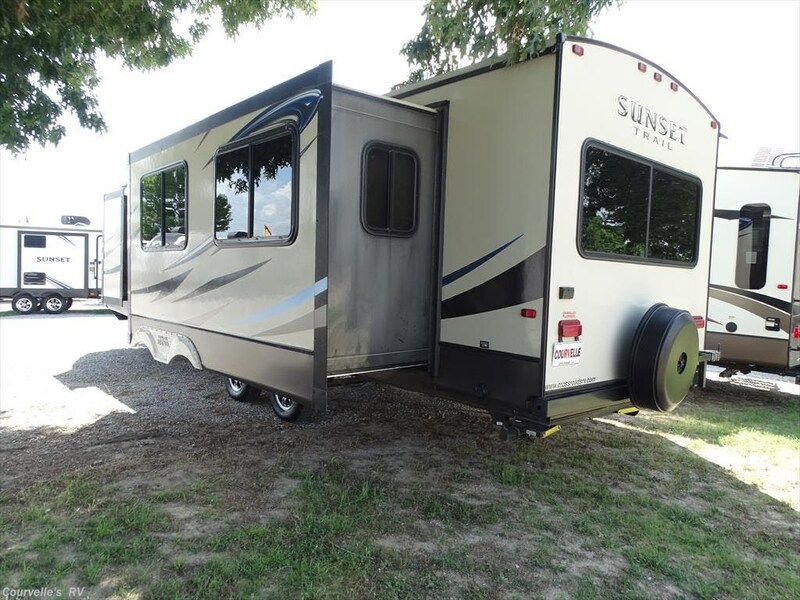 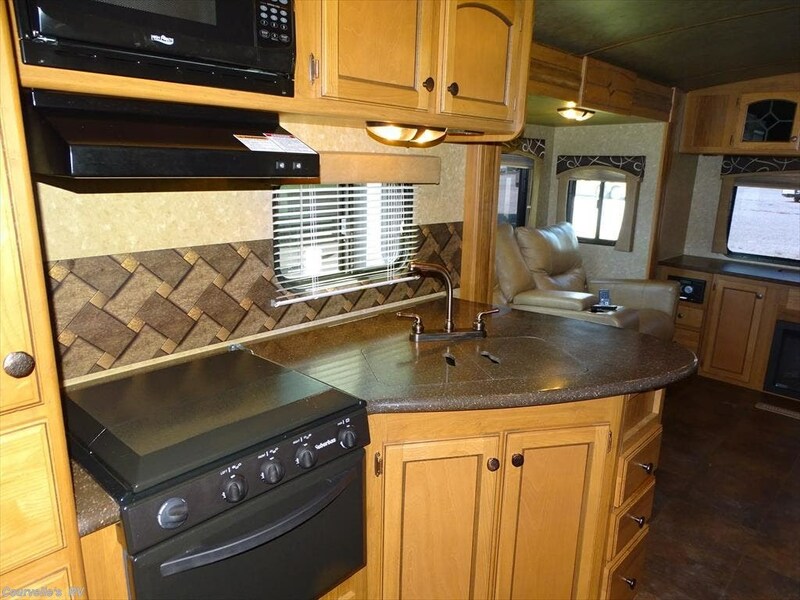 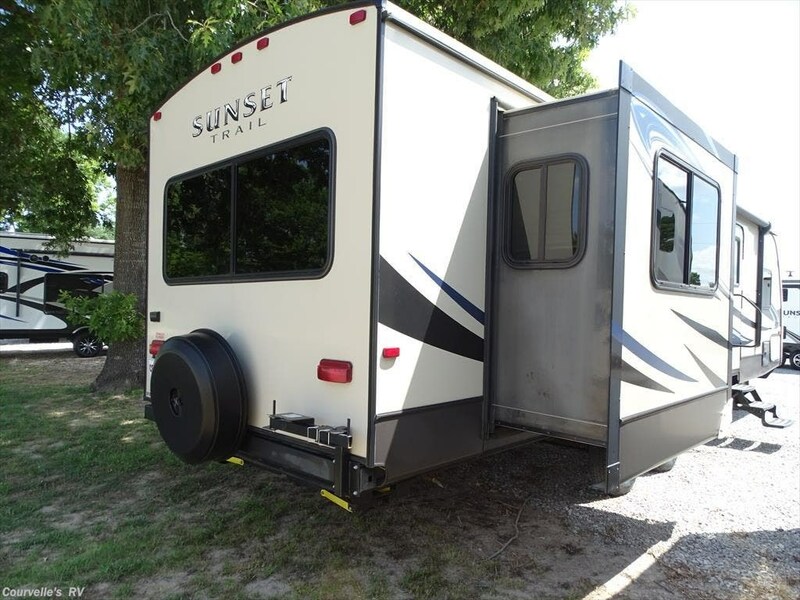 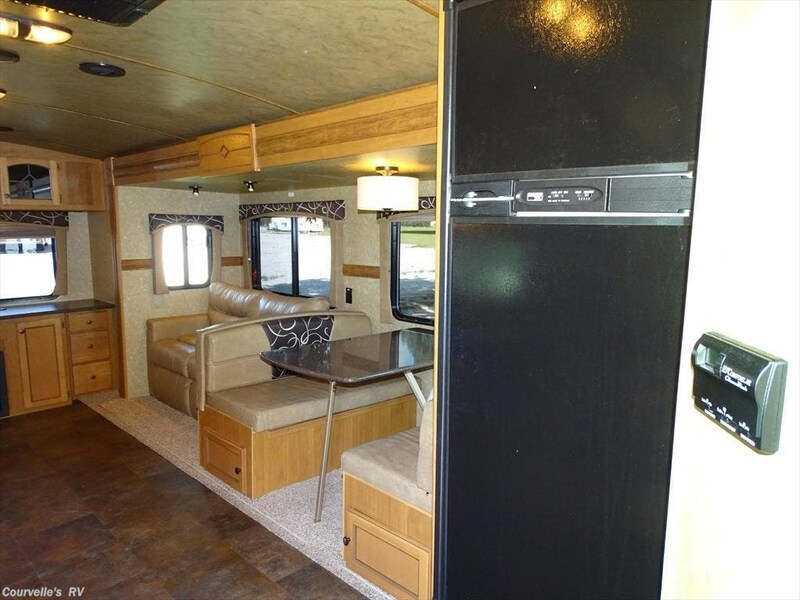 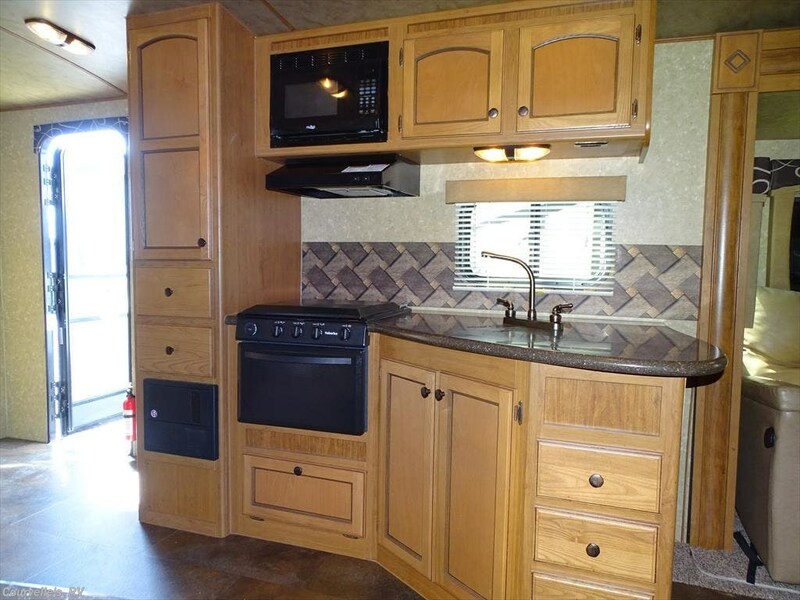 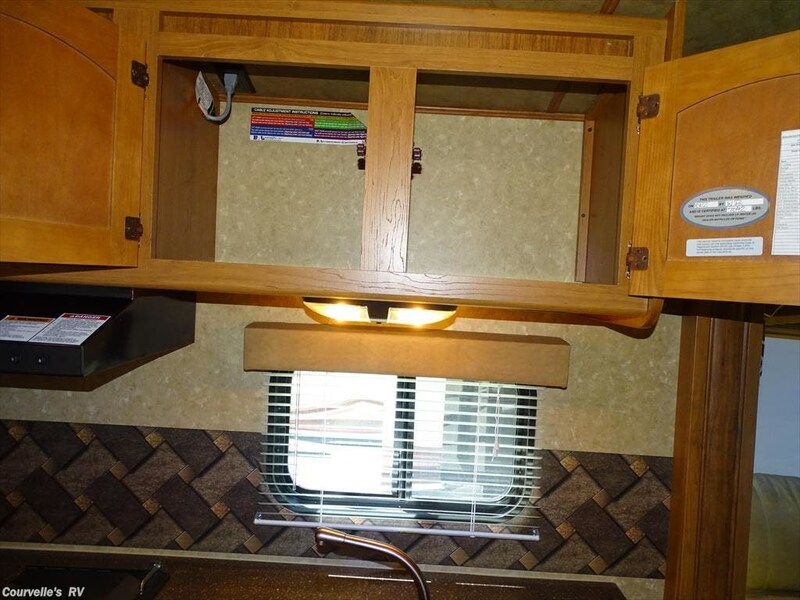 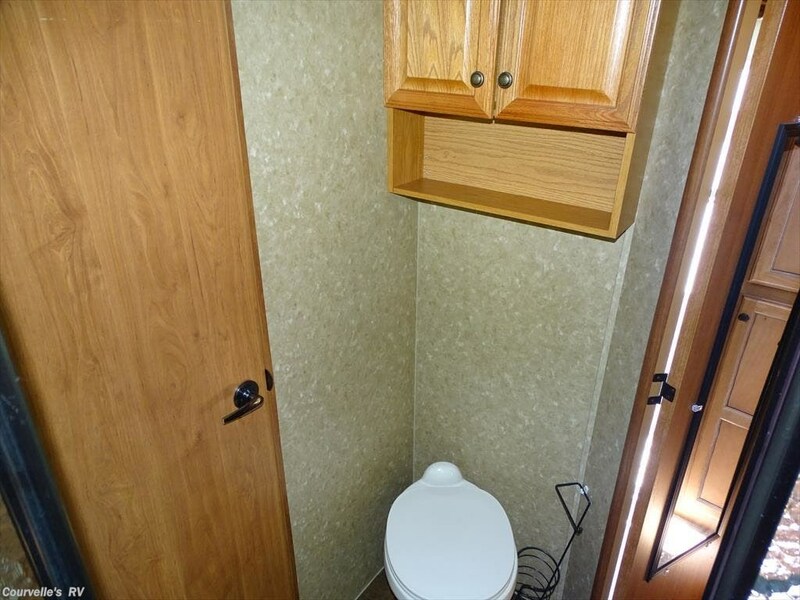 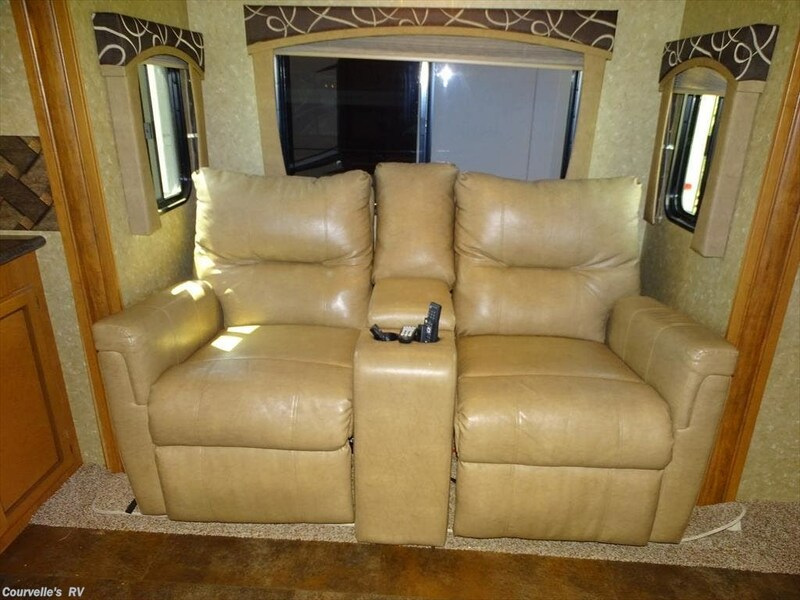 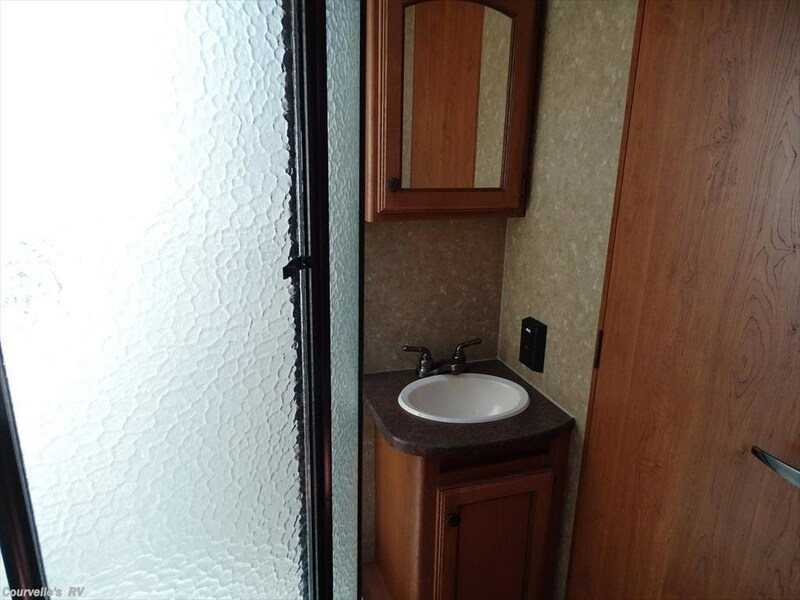 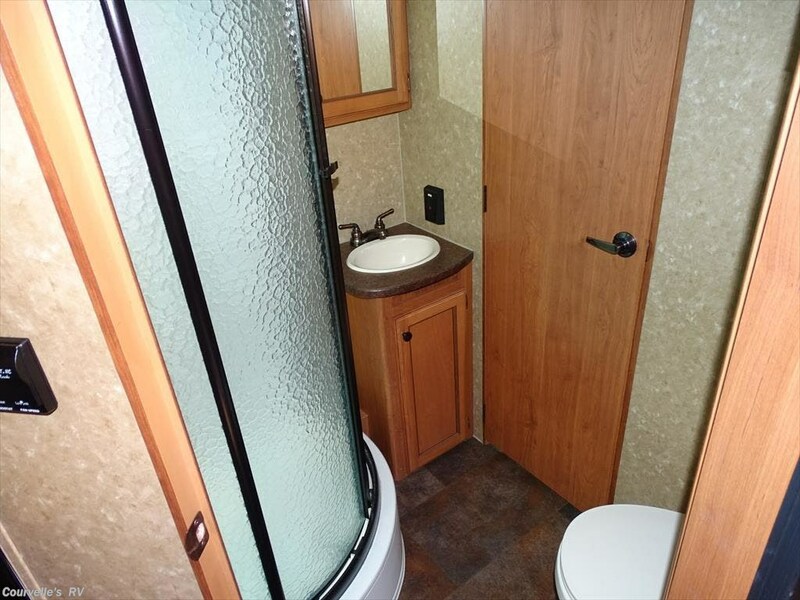 See this Stock # 6367B - 2015 CrossRoads Sunset Trail Reserve ST30RE on Courvelle's RV! 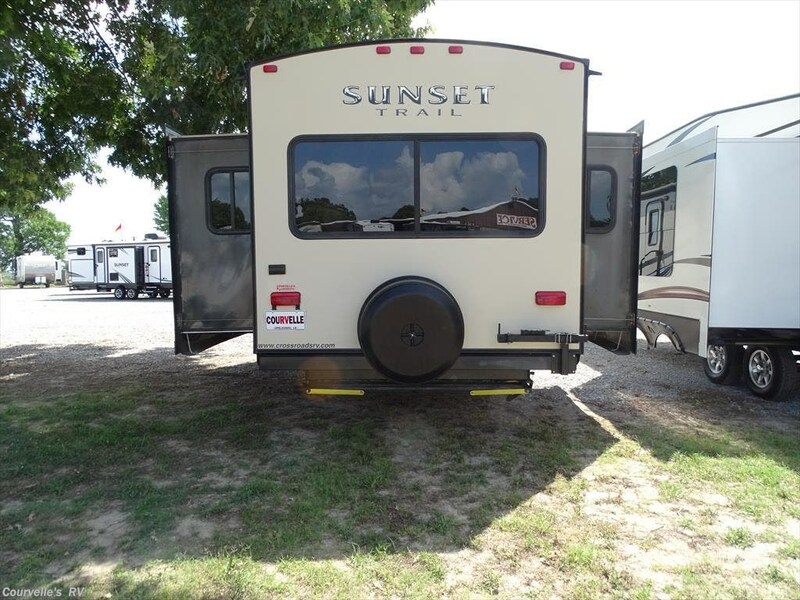 Check out Stock # 6367B - 2015 CrossRoads Sunset Trail Reserve ST30RE on crossroadsrvsource.com!